Supreme Court on Monday stayed all further proceedings in petitions challenging the applicability of Goods and Service Tax (GST) on lawyers for their services individually or through law firms, pending before the Delhi High Court and Chattisgarh High Court. The Centre has approached the Supreme Court under Article 139A of the Constitution of India seeking the transfer the petitions submitting that the issues involved in the petitions were identical. The bench of CJI Dipak Misra and Justices A M Khanwilkar and D Y Chandrachud issued notices to the respondents and sought their response after Additional Solicitor General (ASG) Pinky Anand submitted that two petitions were pending in Delhi High Court and another petition was pending in Chattisgarh High Court. In a petition filed by J.K. Mittal & Company, the Delhi HC directed the Centre to abstain from taking any coercive action against lawyers and law firms for non-compliance with any legal requirement under the CGST Act, IGST Act or the DGST Act till further clarification is issued by the Centre and the State in this regard. The petition challenged notifications issued by the Centre and Delhi Government, wherein it was prescribed that advocates and law firms would pay the tax on all services offered by them. Only representational services were made an exception, dictating that it would be the clients who would pay the tax for such services. 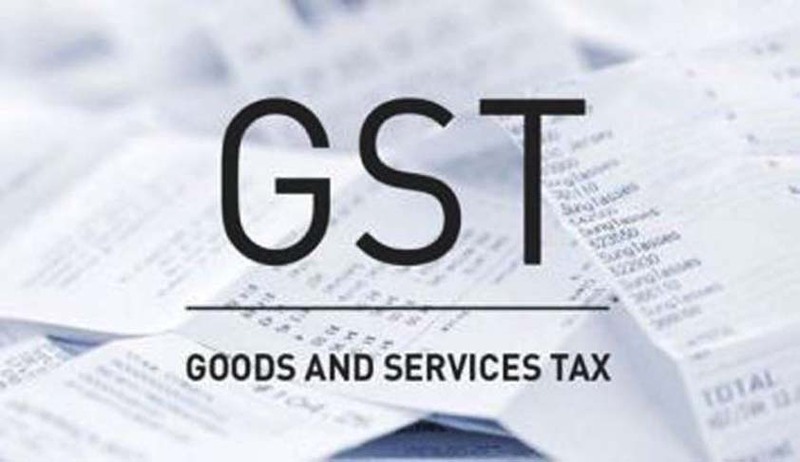 The Petitioner has claimed that this is contrary to the recommendation made by the GST Council that the service recipient would pay the tax on all services offered by a lawyer and a law firm. “In order to maintain uniformity and avoid multiplicity of litigation and above all to save the precious judicial time , the Transfer of Writ petition (C) no 5709 of 2017 titled as M/s J K Mittal and Co. vs UOI and ors pending at the High Court of Delhi at New Delhi, Writ Petition © no 6017 of 2017 titled as Legalence IP Corp LLP vs UOI & Ors pending at High Court of Delhi at New Delhi and Writ petition (T) no 274 of 2017 titled as M/s Lexloft Legal Advisory LLP vs UOI & Ors pending at High Court of Chhattisgarh to be transferred and heard either before this Court or before either of the two high courts High Court of Delhi or High Court of Chhattisgarh at Bilaspur”.